Fleets will be able to use an advisory fuel rate of 4 pence per mile for fully electric cars from September – but HMRC is yet to give an AFR for plug-in hybrids and range-extended EVs. Dubbed the Advisory Electricity Rate (AER), the new rate means there will be no taxable profit and no Class 1 National Insurance when employers pay up to the 4ppm rate for fully electric cars, and is being introduced following intensive campaigning by ACFO. The association says that the current lack of defined mileage reimbursement rates for plug-in cars is a handicap for fleets running such vehicles and launched a petition on the subject in April. 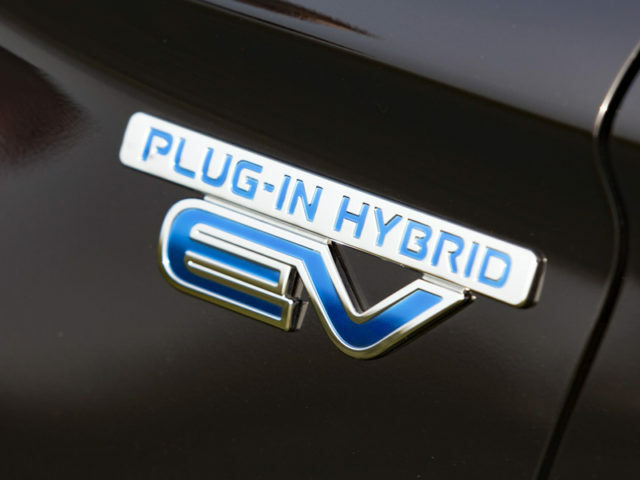 However, HMRC is not introducing a specific AFR for plug-in hybrids, which along with hybrid cars will continue to be treated as either petrol or diesel models for mileage reimbursement purposes. This means that drivers will still have no incentive to use the combustion engine alone in a plug-in hybrid car. ACFO has previously warned such vehicles are, in many cases, being chosen by fleet drivers to gain lower BiK tax bills, but are rarely being charged in some cases, resulting in increased fuel bills that have seen a number of fleets terminate their contracts early. Specific AFRs for plug-in hybrids would incentivise drivers to use such vehicles in the way they were intended and would help drive take-up of plug-in vehicles across the spectrum. Commenting on HMRC’s decision, ACFO chairman John Pryor said the AER will assist all fleets operating and seeking to introduce pure electric cars but expressed disappointment on the lack of AFRs for plug-in hybrids and range-extended EVs. The association said it would keep up the pressure on HMRC. “Plug-in hybrid models are a major part of vehicle manufacturers’ future electrification programmes and, as a result, an increasing number of such vehicles will find their way onto company car choice lists due to their Benefit-in-Kind tax efficiency,” he said.